I'm sure most of us have either read the books or seen the movies based on The Chronicles of Narnia. Who can forget the annoying moment when Edmund sells out his brothers and sisters to the White Queen for these tasty confections? Even as a little girl I wanted to slap that kid. 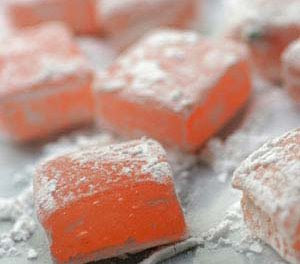 Turkish Delight, lokum, or loukoum is a confection made from starch and sugar. It's usually flavored with rosewater and lemon, the former giving it a characteristic pale pink color. It has a soft, jelly-like and sometimes sticky consistency, and is often packaged and eaten in small cubes that are dusted with icing sugar or copra to prevent sticking. This is a classic turkish delight recipe using rosewater, though other flavors can be substituted. 1) Place the water in a large saucepan and sprinkle the gelatin on to the liquid. Set aside until the gelatin is a little springy. 2) Add the sugar and citric acid to the gelatin water and place the pan over a gentle heat and stir constantly until dissolved. 3) Bring the mixture to a boil. Boil for 20 minutes without stirring. Remove from heat and allow to sit for 10 minutes. 4) Stir in the vanilla extract, rose water and coloring if using. Pour into a dampened 6 inch baking tin. Leave uncovered in a cool place for 24 hours. 5) Sift the icing sugar and cornflour together on to a sheet of parchment paper. Turn the Turkish delight on to the paper and cut into squares using a sharp knife. 6) Toss pieces in the mixture, so that all the sides are coated. Pack in airtight containers lined with parchment paper and dusted with the remaining icing sugar and cornflour. 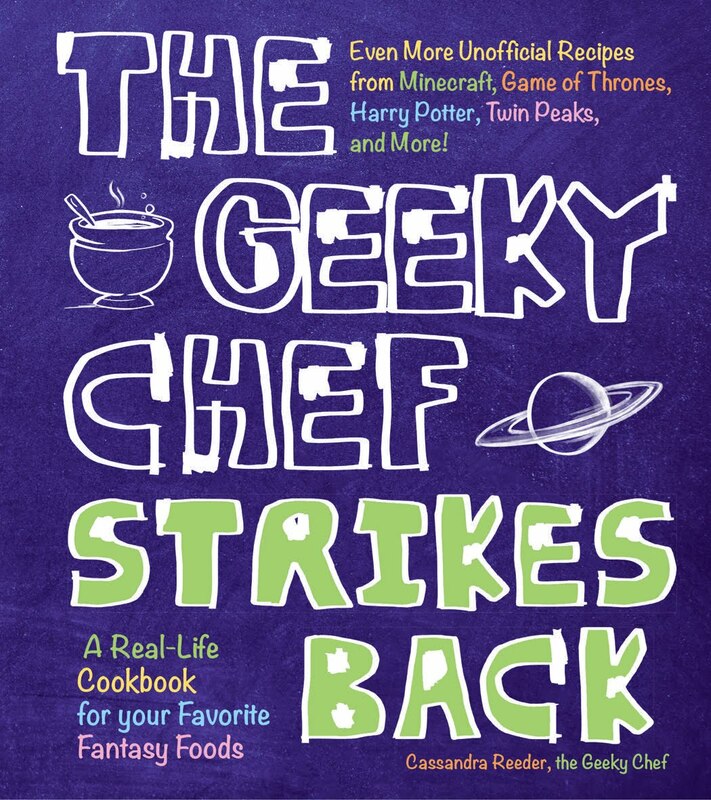 "even as a little girl, I wanted to slap him" So...does that mean that Geeky Chef is a girl? How interistring. Any good ways to get it out of the pan? That stuff is super sticky. Taste great though once you get it out of the pan. I feel you could pat down the baking pan with powdered sugar before filling the pan and that could help minimize sticking. 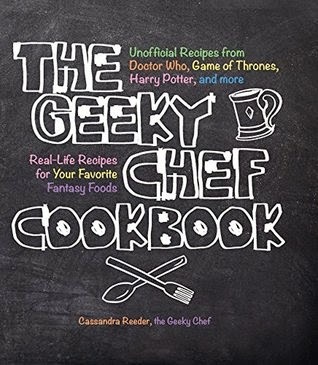 Just found this website through Pinterest, and am loving it! I've been a fan of Narnia since I was tiny, so imagine my delight when I saw this recipe for Turkish Delight! So excited to make it, thanks for posting. >_> I've a question about the rose water. How does one make triple strength rose water? Does 1 oz. gelatin mean, like an ounce of the powder from a package of gelatin? Where would I find citric acid? Is it necessary to the texture/consistency of turkish delight, or is it just for the flavor? Can I substitute lemon juice or something for it?